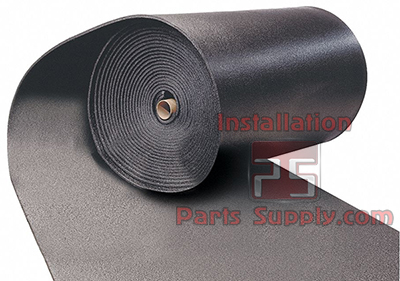 FlexTherm elastomeric sheet and roll insulation is used to retard heat gain and prevent condensation or frost formation on large pipes or duct equipment. 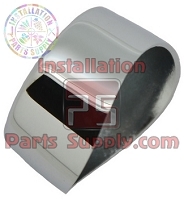 It has a tough skin that withstands tearing but is flexibleenough to cut and bend for easy installation. FlexTherm sheet and roll insulation is used on cold equipment, ducts or large O.D. pipes. It is available in flat sheets (36” x 48”) or rolls (48” wide) in wall thicknesses of 1/2” - 2”.The closed-cell structure of FlexTherm pipe insulation effectively retards the flow of moisture vapor and is considered a low transmittance vapor retarder. FlexTherm is recommended for applications ranging from-70°F to 200°F (-57°C to 93°C).